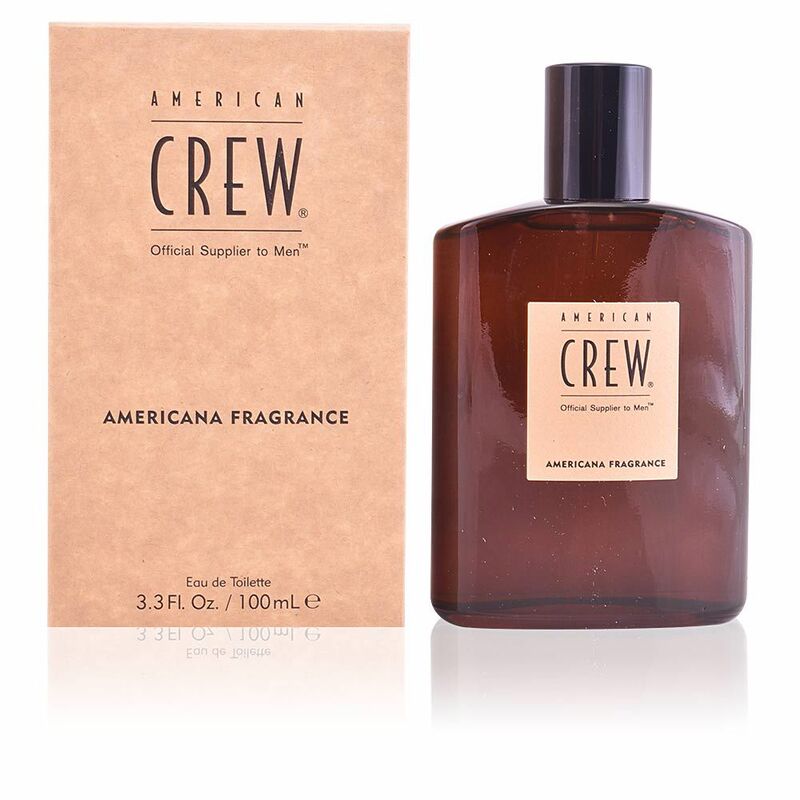 AMERICANA FRAGRANCE by American Crew is a men's "Eau de Toilette" belonging to the Woody Citrus family. 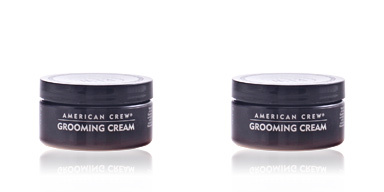 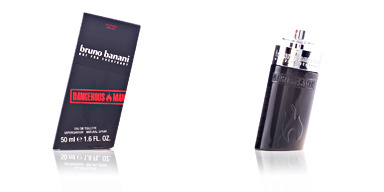 A very masculine and clean aroma that perfectly defines the American style of today's man. 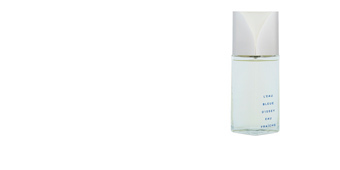 Its stele begins with citrus notes, lemon, bergamot, orange and cilantro, a refreshing and vibrant accord that leads us to a warm and very attractive heart, formed by essence of elemi and woody notes. 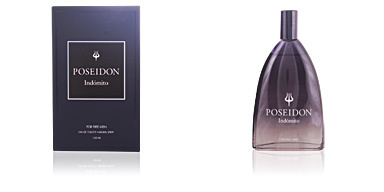 Finally, patchouli, sandalwood and ebony, show us their most sensual, seductive and enigmatic facet. 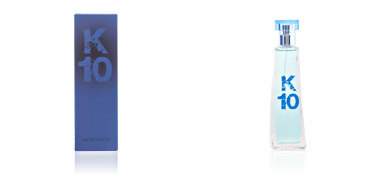 Top notes: lemon, bergamot, cilantro and orange. 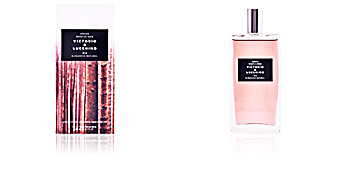 Heart notes: elemi and woody notes. 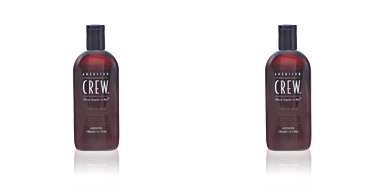 Base notes: patchouli, sandalwood and ebony. 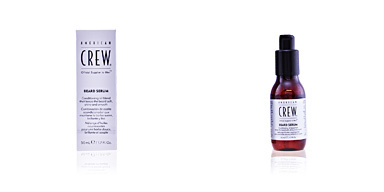 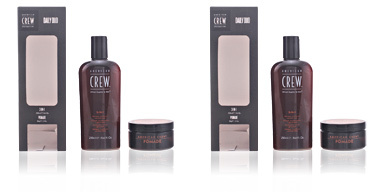 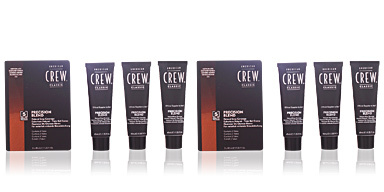 TIPS FOR USE AMERICANA FRAGRANCE by American Crew, is a fragrance belonging to the Citrus Woody family for men. 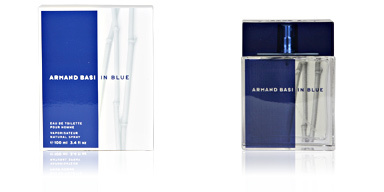 Its olfactory nuances mean that it is a suitable choice for any time of the day, for timeless use.